Prodrive enters today’s PIRTEK Enduro Cup decider with two pairings vying to take the squad’s maiden win in the three-event contest. Now in its fifth year, the enduro title is yet to be won by a Ford team, with Triple Eight drivers taking the trophy three times and Walkinshaw once. Prodrive’s trophy cabinet includes the 2015 drivers' championship and victories in the marquee Bathurst, Sandown, Adelaide and Gold Coast races, leaving the Enduro Cup as a key missing piece. The team entered this weekend's Vodafone Gold Coast 600 looking for redemption after dominating much of the recent Supercheap Auto Bathurst 1000 before falling down in the closing stages. 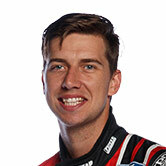 With victory in the Surfers Paradise opener, Chaz Mostert/Steve Owen jumped from third to first in the Enduro Cup standings, 12 points clear of team-mates Cameron Waters/Richie Stanaway. 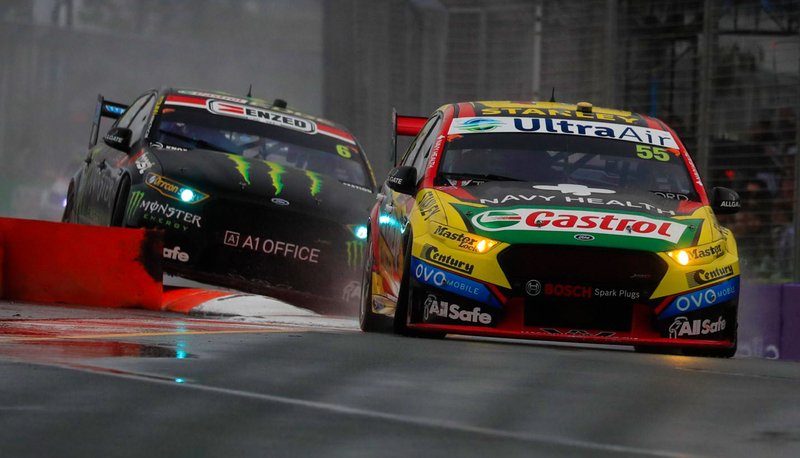 “It’s awesome,” said Mostert of taking the lead ahead of the deciding race. “In 2014 when we won Bathurst we came up one shy in the PIRTEK Enduro Cup. “We missed out on Bathurst this year, so it’d be cool to take the PIRTEK trophy back with one of us. Fabian Coulthard/Tony D’Alberto led the PIRTEK Enduro Cup heading into the weekend and are now third after a difficult run yesterday, including a penalty, 36 from the top spot. David Reynolds/Luke Youlden and Shane van Gisbergen/Matt Campbell are both 102 points adrift, while Scott Pye/Warren Luff - 132 behind - are also mathematically in contention with 150 points available today. 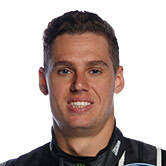 Prodrive’s resurgence in recent races includes Waters and Stanaway winning at Sandown, while Mostert has rocketed back into drivers’ championship contention, now just 121 points behind leader Coulthard. While Mostert could be leading the overall championship if the team had been able to capitalise on its obvious speed at Bathurst, team co-owner Rod Nash said the squad still took a lot from the trip to Mount Panorama. All four of the team's cars were competitive - a feat that continued yesterday, when its entire fleet finished inside the top 10. “I got everyone together afterwards for a briefing and I said to them that, as stupid as it sounds, I’d take what we did there as a collective over the race win,” Nash told Supercars.com. “During the day, the cars were really strong and I felt that it showed we’ve got our mojo back and we’re a force to be reckoned with, across all four cars. “That doesn’t come together overnight. I felt that the go-forward factor out of that was worth more than just one car being strong and winning the race.